Creating unique group ski experiences at the world's top destinations. You have options when it comes to planning and managing your group ski trip, but it's our job to make sure we're the best of them. Group ski vacations are more enjoyeable for those who aren't in charge of running them. 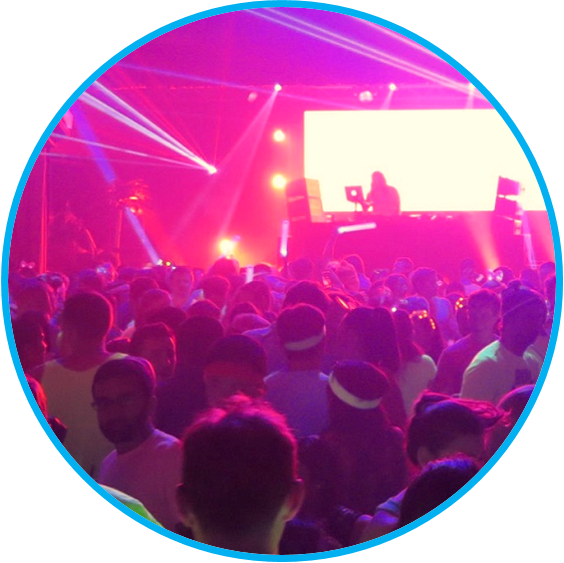 Let SkiSync's travel, event & logistics experts do all the hard work so your group can spend more time together (or at the bar, your call). We're not your average group ski vacation company. We work with ski groups from some of the most awesome organizations this side of the Rockies (and the other side too)! I’ve now planned three ski trips through SkiSync with participant numbers ranging from 14 to 800+. 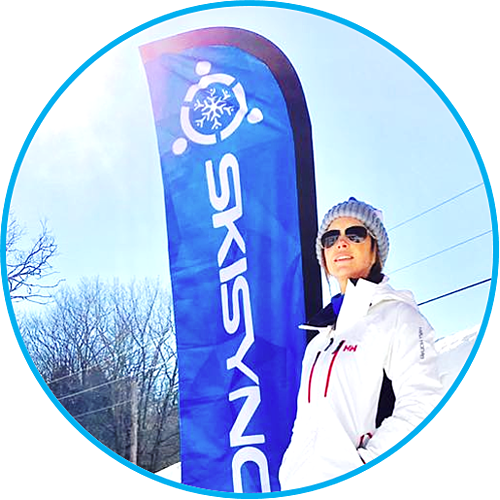 I can’t emphasize enough the level of positive feedback I’ve received from trip participants about how painless SkiSync has been able to make a normally tedious process." The SkiSync crew is run by some of the most experienced and incredibly popular people in the ski industry (at least that's what our moms tell us). Smo’s passion for the outdoors pushed him into the travel industry at the early age of 19. 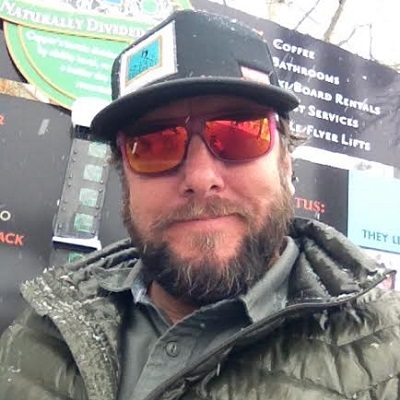 He has worked in the ski industry for over 25 years now, representing ski resorts worldwide and delivering killer ski vacations to over 200K travelers. Stephanie has 15+ years of experience in both the ski travel and entertainment industries. 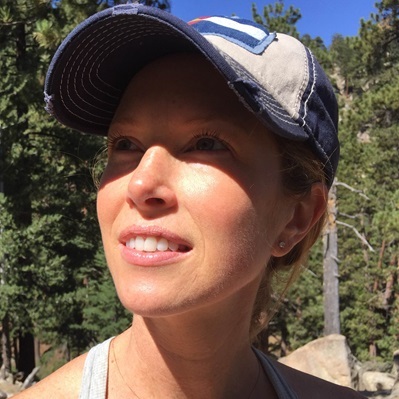 She organizes trips for some of the largest and most prestigious ski groups in the U.S. and manages SkiSync's Pasadena, CA office. It takes an army to run group trips as seamlessly as we do. Come meet the crew that makes SkiSync the glorious company that it is. 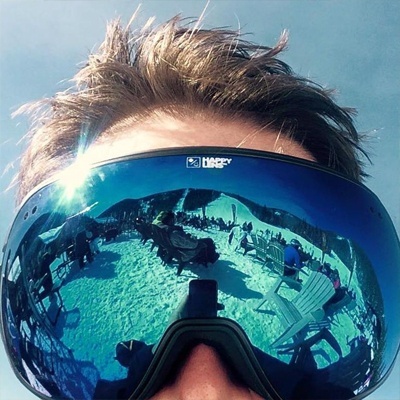 Want to work in the ski industry with room to grow? 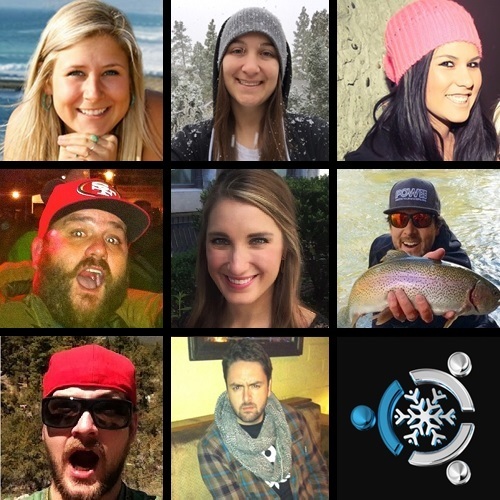 We're always on the lookout for great talent and fun personalities to join our team of ski bums (er...professionals).